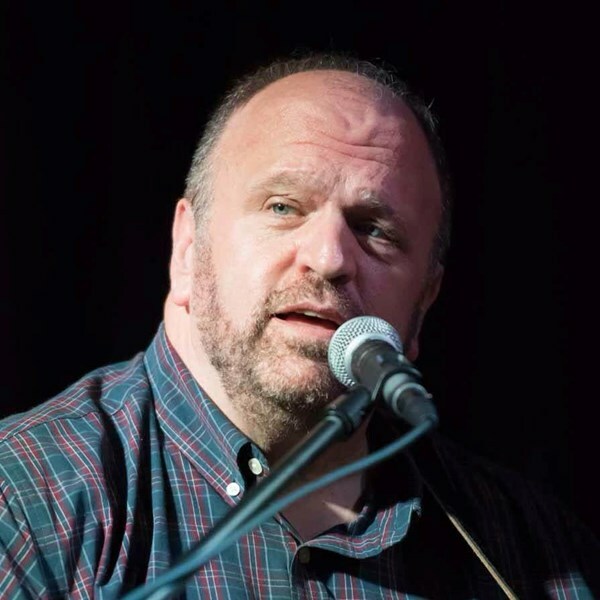 Tim Malchak is a veteran of over forty years in the music business with 14 albums to his credit. 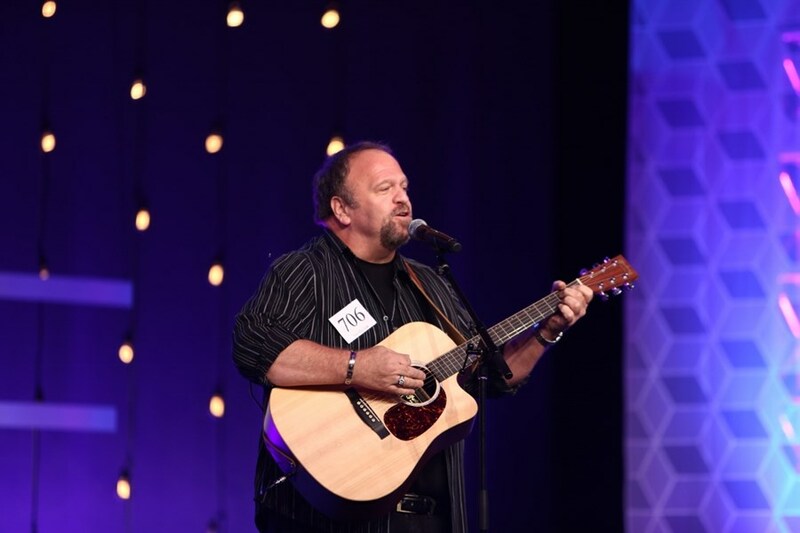 A former MCA/Universal recording artist in Nashville, Tim has had a string of top 40 singles in the nineteen eighties and over the last 15 years recorded 8 Christian/Inspirational CDs. 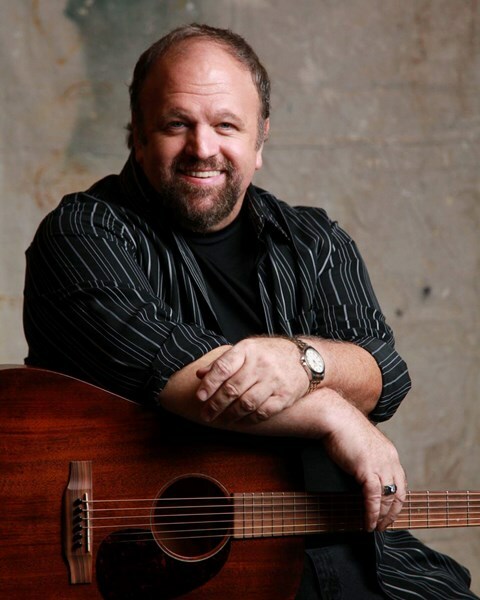 Tim has performed in many of the resorts and hotels in the Hilton Head SC area over the last 15 years Currently performing as a solo acoustic act, he is available to book for wedding ceremonies, rehearsals, cocktail hours, private parties, special events and corporate functions. Please note Tim Malchak Music will also travel to Eden, Pooler, Meldrim, Bloomingdale, Rincon, Hardeeville, Oliver, Guyton, Ellabell, Furman, Scotia, Statesboro, Fort Stewart, Daisy, Dover, Richmond Hill, Springfield, Bluffton, Pembroke, Hagan, Pulaski, Tybee Island, Bellville, Fleming, Gifford, Tillman, Hilton Head Island, Daufuskie Island, Clyo, Midway.